Discussion in 'Price Drops, Must-Have Freebies, and Deals' started by Pipipitchu, Nov 4, 2014. 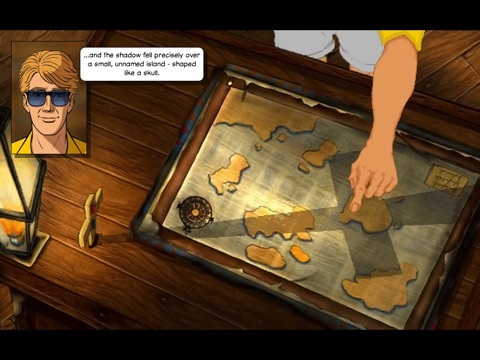 ‘Broken Sword 2 – the Smoking Mirror: Remastered’ sees the return of George Stobbart and Nico Collard in the sequel to the App Store #1 smash hit ‘Broken Sword 1 – Shadow of the Templars: Director's Cut’, widely praised as the best adventure available for iPhone / iPad. While investigating a ruthless drug gang, journalist Nico Collard unexpectedly comes across an ancient artifact. Little can she know that the ornately carved obsidian stone will lead her, and her adventuring companion George Stobbart, into a mysterious escapade of intrigue and deceit, in which they must overcome powerful forces and antagonists who will stop at nothing to fulfill their evil ambitions. 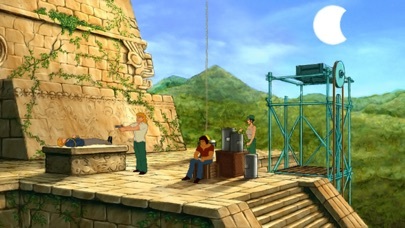 ‘Broken Sword 2 - the Smoking Mirror: Remastered’ is a stunning update to the million-selling original. Along with an exclusive new interactive digital comic, from ‘Watchmen’ co-creator Dave Gibbons, the game boasts fully animated facial expressions, enhanced graphics throughout, high quality music as well as a context-sensitive hint system, and diary. 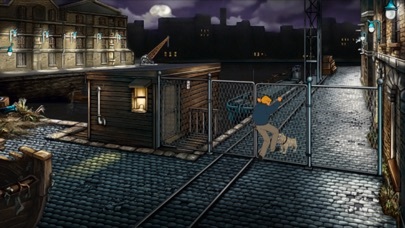 The game also features Dropbox integration which facilitates a unique cross-platform save-game feature, enabling players to enjoy the same adventure simultaneously on multiple devices, full Game Center integration – including in-game achievements – and many other enhancements. 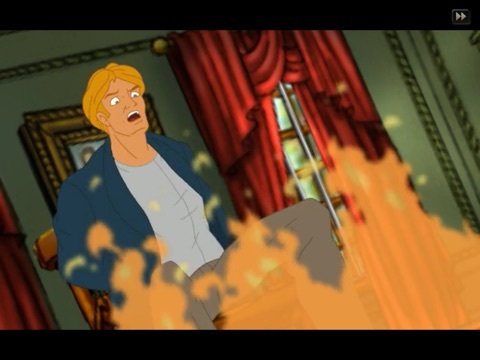 148Apps: 4/5 EXCELLENT "Broken Sword: The Smoking Mirror is a fantastic game... Many hours of entertaining storytelling lie ahead." 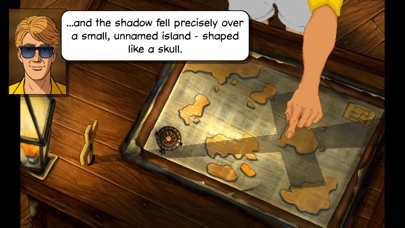 AppGamer.net: Perfect 10/10 "… easily one of my most highly recommended titles on the platform. Bravo, Revolution. Bravo!" Full English speech with option for subtitles in English, French, German, Spanish or Italian. Additional speech files can be added to any version for mix and match language support. 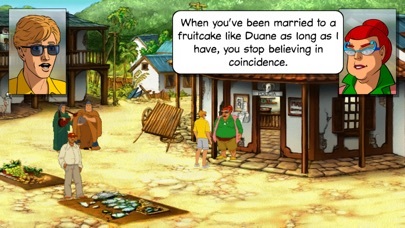 Almost as good as the first one, which is one of the best point & click adventures ever made. So your recommending the other game that is on sale. I never really played a game like this before on ios, I did back on early PC days. I hope it has a very good story. I have been looking for a fully voiced game for a while. 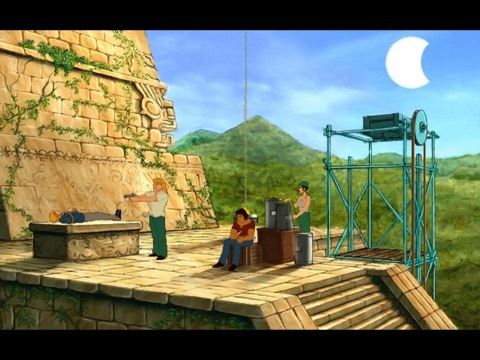 Hector is awesome too, but Broken Sword was groundbreaking during the 90's and it's still one of the best nowadays. Hector is really fun, but easy, short and not really deep. I recommend playing the first first. I guess it was one of the first p&c fully voiced with fully animated cutscenes and deep and intriguing story. I played the other one and found it very enjoyable. For 99 cents, you pretty much have nothing to lose. This is far better than Hector I think. OMG, I'm crazy! I actually own this one already. I'm picking up the original right now. Thanks guys! Hahaha sometimes I try to buy games I already bough too. Bought them both based on Pip's enthusiasm. May they now sink gracefully into the depths that is known as my back catalog. The first one was great. The second was not nearly as good for me. The first one is better, but the second is still a great p&c if you don't play it with a comparative eye, it is still above the average. First one was amazing. Even when I played it on GBA with the potential of screwing up my save and blocking myself from being able to complete it. The Second one was pretty good but when I got to a certain spot in the game I got pretty stuck. As time went by I started to forget all the little details. It made me not want to finish it because I don't like having to use guides and stuff for these kinds of games. In any event I own both of these games on iOS as well and both are well worth getting. Just get the first one first and then this one. That's funny, I found the first one way harder. Took more than 50 hours to finish because of all the times I got stuck. 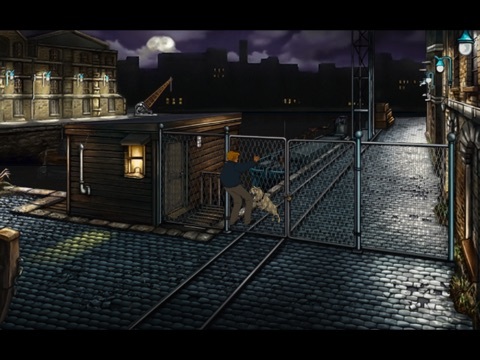 Beneath The Steel Sky is great! But when I played last year it was poorly ported and outdated. I hope this update made it better. 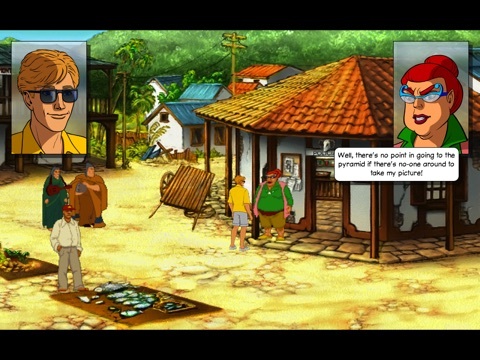 Flight of the Amazon Queen is kinda poorly ported and outdated too, but it's also a great classic p&c. 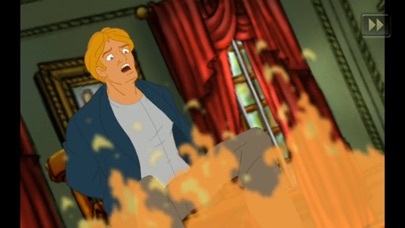 By the way, have anyone played Broken Sword 5? How does it compare with the first and the second?